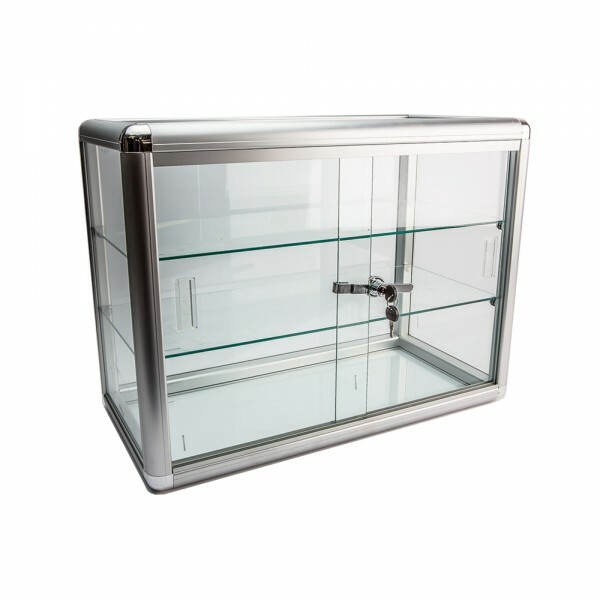 Counter top display case saves space saving. It is lockable to secure your product and draw attention. Perfect for locking up items on the counter.